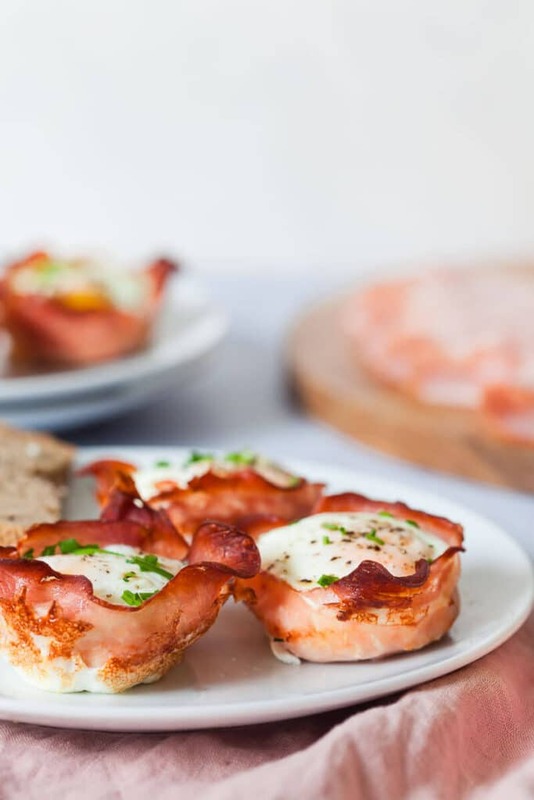 A great low-carb breakfast, these Baked Ham and Eggs Cups are ready in just 15 minutes! 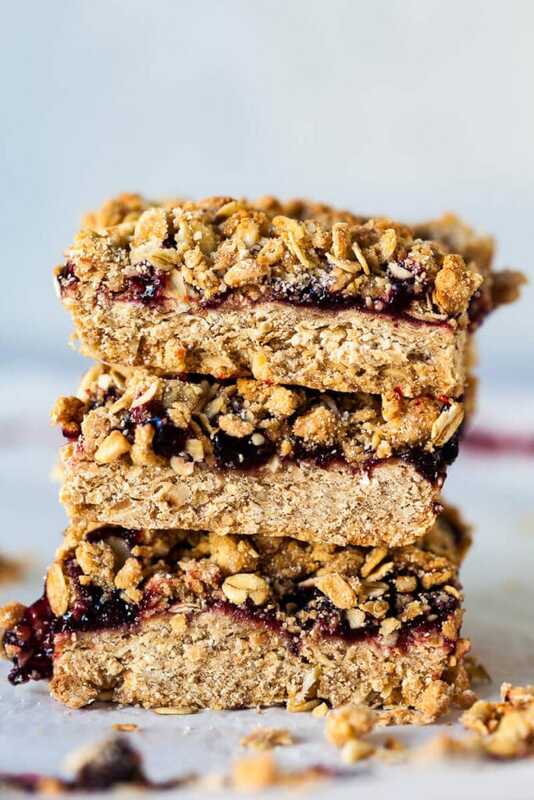 These Aronia Oatmeal Crumble Bars are an easy on-the-go Vegan breakfast or dessert with a delicious aronia filling. 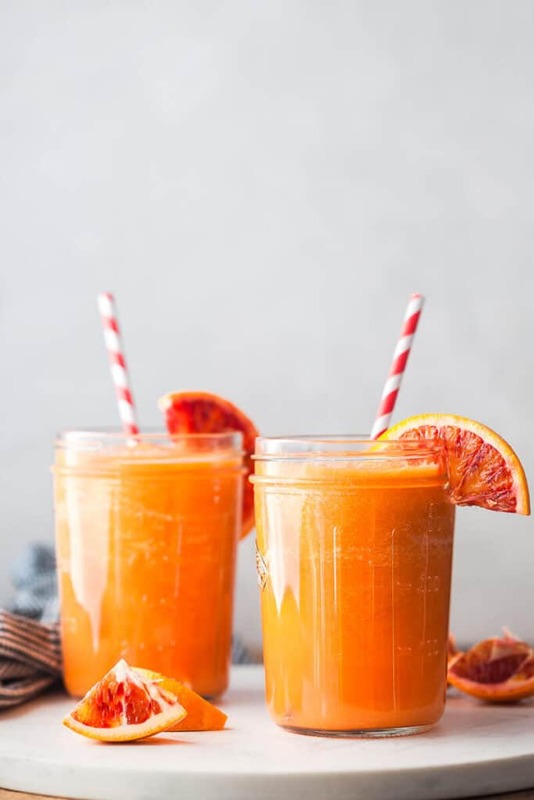 This Healthy Apple Carrot Orange Smoothie is delicious and a real power booster for your immune system! 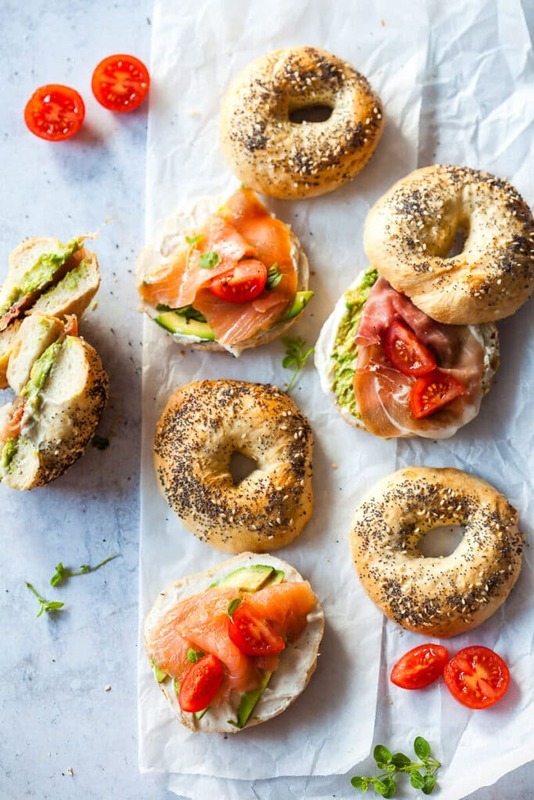 An Easy Homemade Bagels recipe using just a few staple ingredients! The buns are Vegan, Dairy-Free, and Egg-Free. 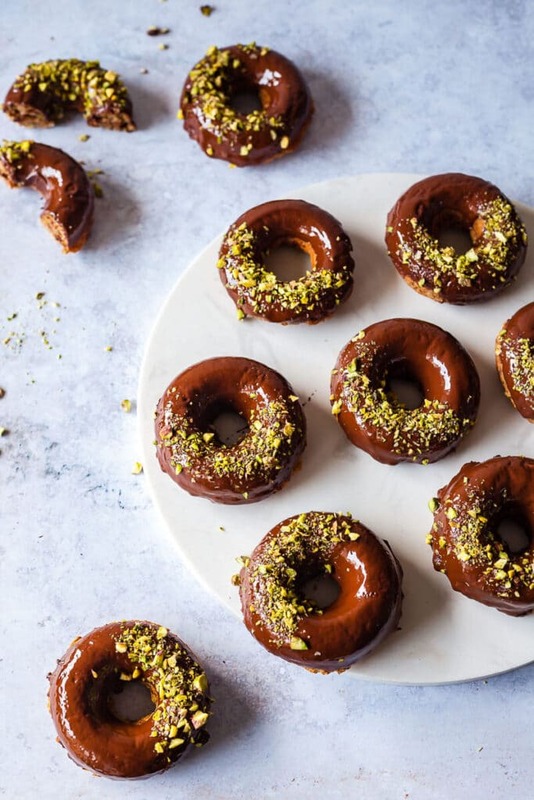 Healthy Vegan Chocolate Donuts with Hazelnuts that you can have every day! Vegan, Dairy-Free, Egg-Free. 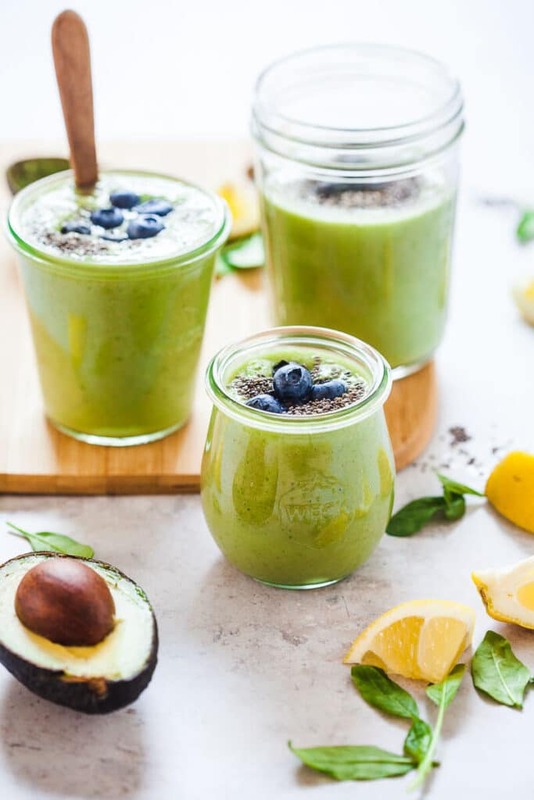 This Super Green Avocado Smoothie uses just 5 ingredients and is delicious & easy to make, with healthy fats and greens. Plus, it’s Vegan & Gluten-Free! 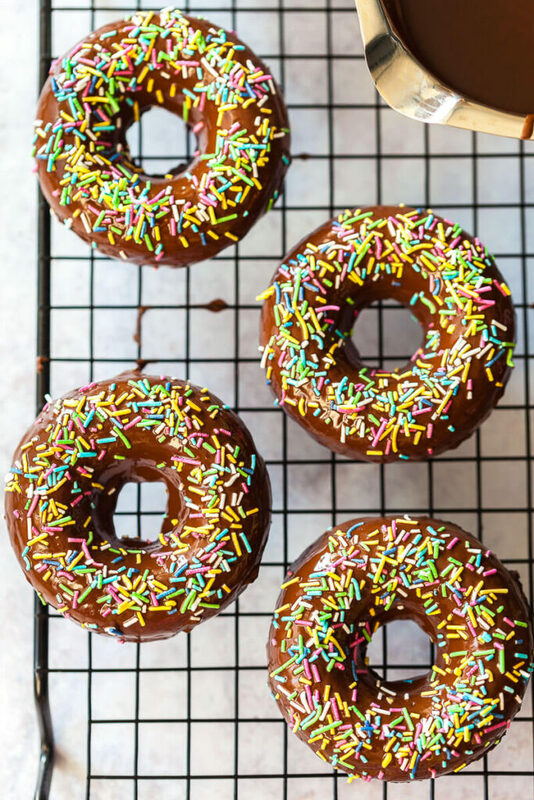 Delicious Vegan Chocolate Glazed Baked Donuts are your perfect healthy breakfast or dessert. 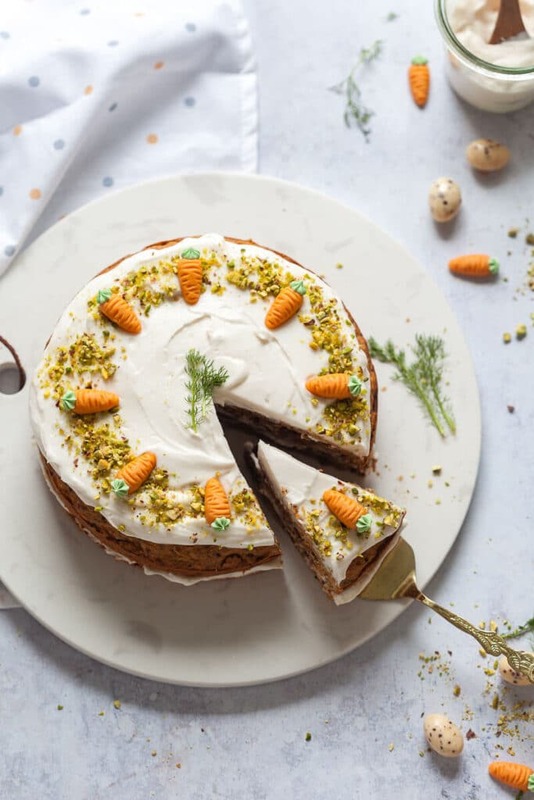 Dairy-free, Egg-Free, and Oil-Free!